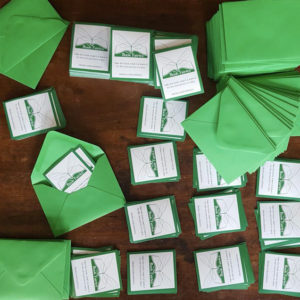 On Tuesday, Book Fairies up and down the United Kingdom spread their wings to hide a variety of titles for lucky finders as part of a nationwide Indie Author Day. Our Indie Author Day celebrates independent authors and great indie books, helping to put great stories, writers and books on the map. 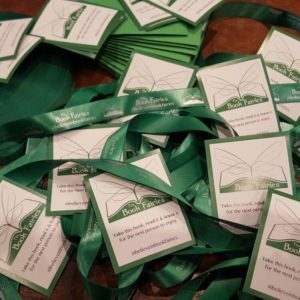 The Book Fairies tweeted their adventures up and down the UK using the hashtag #IndieBookFairies visiting places such as; London, Ipswich, the University of Edinburgh and Yorkshire. Even the authors themselves got involved spreading the news on social media on the day! 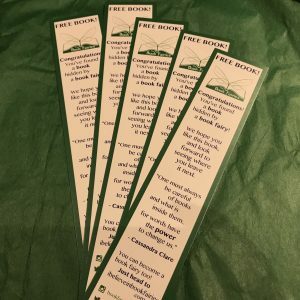 Did you miss The Book Fairies in a town near you? Don’t worry! 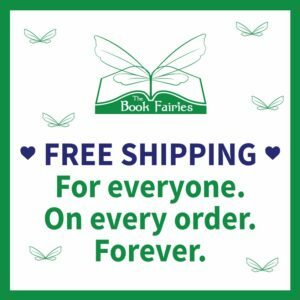 We have lots of books ready to drop so why not tweet us and let us know where you’d like to see the Book Fairies visit next? 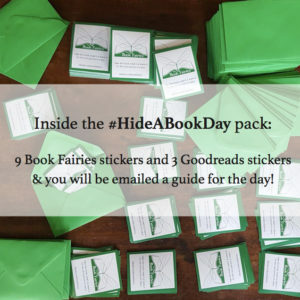 If you’d like to become a Book Fairy yourself you can order stickers here for your own books – we’ll even send you a guide to let you know how and where to hide them! A tree-t from @the_bookfairies. Copies of my novel free to a good home in Acton! Hello, I’m interested in getting involved with your next UK Indie Author Day. My new children’s novel Earth Keepers which is set in a hidden elemental land, will go on sale in March 2019. 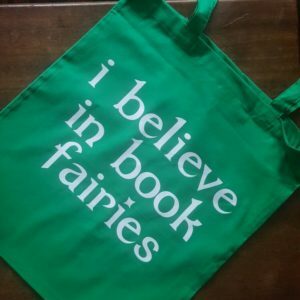 For obvious fairy-related reasons, I appreciate the work you do. 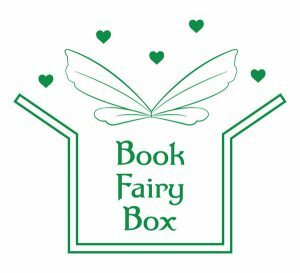 I got involved last year, by leaving some of my own beloved children’s books at Daisy Chain, a lovely farm that provides services for kids on the Autism Spectrum. I’d like to do the same this year, but with my own books. All very exciting!